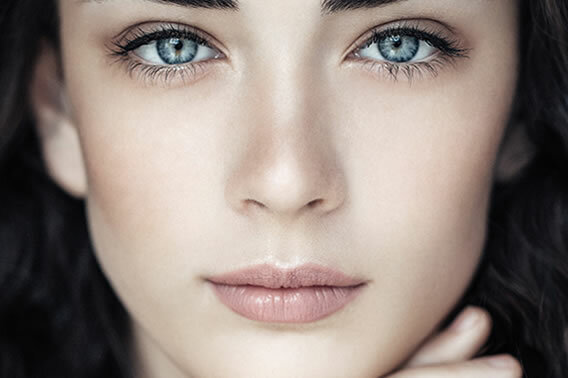 Healthy-looking, beautiful skin for life is easier than you think. Skin has a life. It senses. It feels. It defends. It mends itself. It tells us apart and it brings us together. It shows how we feel. It connects and protects and supports. And it’s there for life. At Environ, we know what skin does. That’s why we developed the unique Environ Skin Care Prescription³ method. This helps to look after it so that you can live beautifully today and forever. After a skin analysis has been done by your Skin Care Professional, this simple three-step prescription is tailored to meet the specific needs of your skin. To get the most of your Environ skincare routine, make sure that your prescription is made up of products from each of our range segments. 1. Help NORMALISE the skins appearance with our Essential Care Segment: Start and step-up with a daily dose of vitamin A to help improve your skin’s overall health and wellness. All skincare routines must include a good skin-prep routine (pre-cleansers, cleansers, toners). For you to bring your skin back to being beautifully healthy-looking and functioning optimally, you have to replenish all of the essential nutrients it needs every day. Use products from either the Skin EssentiA® or Youth EssentiA® Vitamin STEP-UP SYSTEM™ range of moisturisers. Always start on the lowest level of vitamin A, and after using 2/3 containers at that level, you should then step up to the next level, until you eventually reach the highest level of vitamin A. Products from our Body Care Range can also be added to your prescribed essential skincare routine to further ensure that you can live your life beautifully. 2. 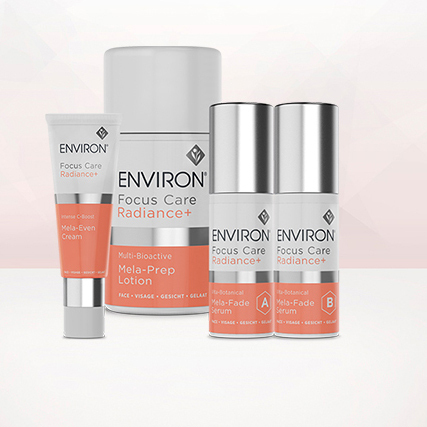 Help TARGET specific skin conditions with one of the Ranges in our Focused Care Segment: Add on products from our Focus Care Ranges to target your specific skin conditions and focus on flawless looking skin. Once your skin has the nutrients it needs to be better and look healthier, you can add-on products from the Focused Care Segment to help you target specific skin conditions (like ageing skin, dehydrated skin, sensitive skin, pigmented skin and blemish-prone skin). 3. Help PROTECT skin with our Even More Segment: Finish off your daily skincare routine with our Even More™ Segment and experience radiantly resilient-looking skin every day. This range provides specialised products to help protect and perfect your skin and finish off your skin care routines. The Sun Care range of products help protect your skin from the sun so that you can live without your skin showing it. 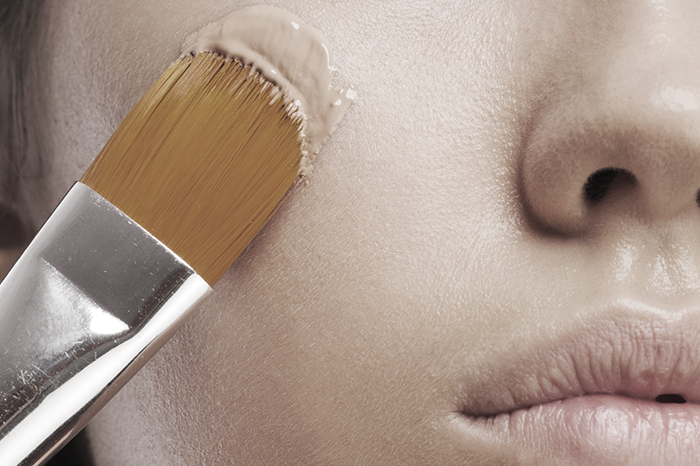 Finish off your skincare routine with our EVEN MORE™ Range of concealers and foundations. These help cover any blemishes or uneven skin tone and illuminates the skin for that final touch of flawless radiance. 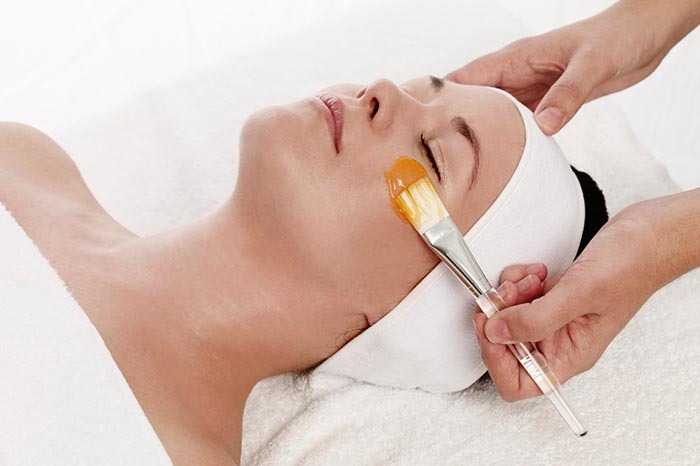 Live your life beautifully with the unique Environ Skin Care Prescription³. Want to Get Healthy-Looking Skin and Keep It? to be healthy-looking and beautiful.